HEAR IT @NORTH OF THE TYNE FIRST ! SCOTTY BEA LIVE TONIGHT !! 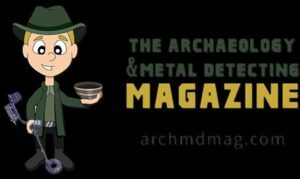 TONIGHT @19.30GMT SCOTTY BEA will be LIVE on the GDA Metal Detecting podcast TONIGHT with host Lance Goolsby ! Hear about Spring Detectival and the discoveries that has been made by the North Of The Tyne group. We will also be talking about the Newark Seige shilling and a mysterious ‘Human hand’ that hit headlines found by Scotty a few years ago ! 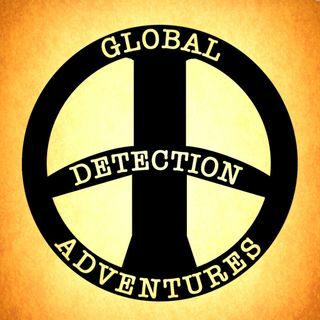 CLICK GLOBAL DETECTION ADVENTURES IMAGE BELOW TO LISTEN > LIVE AT 19.30 GMT ! !